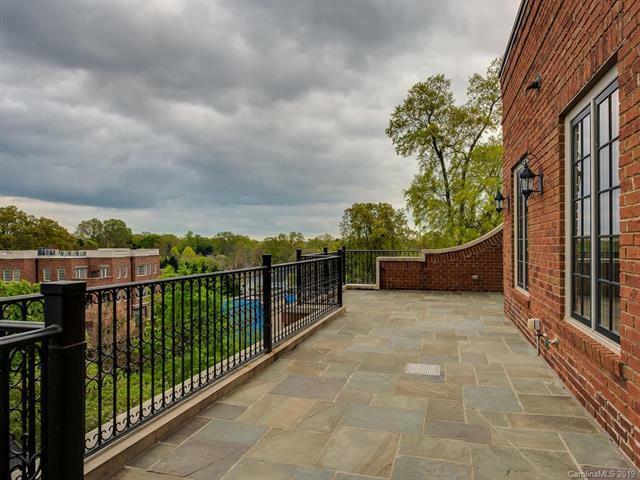 Spectacular Eastover Penthouse, one of nine homes at Eastover Place designed by Schrader Architects and constructed with concrete and steel. Live in luxury in this 4 bedroom residence each with it's own bath. 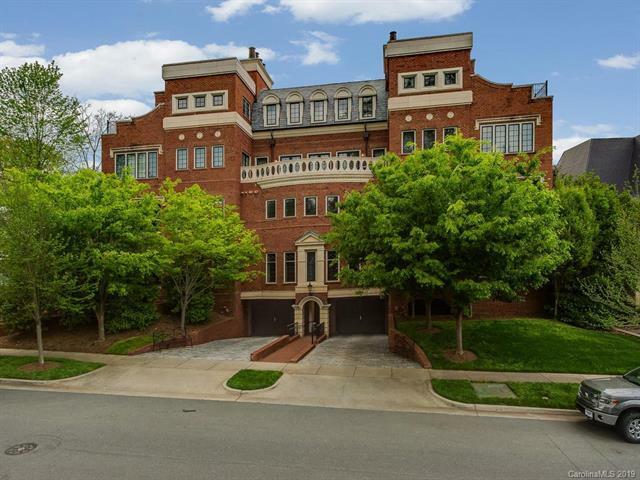 You will find wrap around terraces, 3 fireplaces, walnut flooring, a large kitchen boasting Thermadore and Subzero appliances, granite and marble tops, insulated interior walls, and fluted window wells. 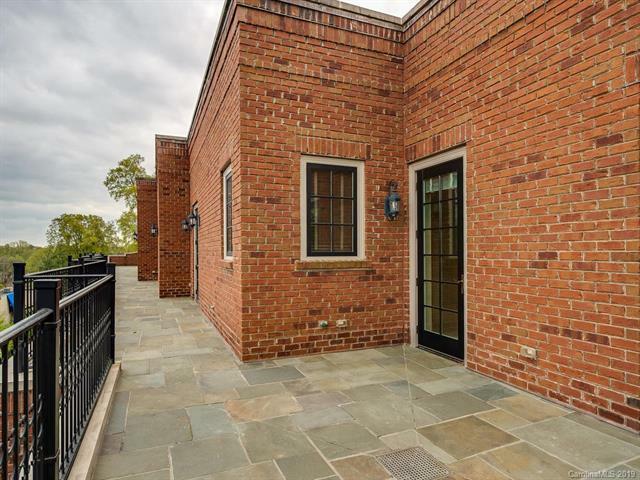 This condo includes 2 assigned parking spaces in a secure garage along with additional storage for all those toys that make life fun. 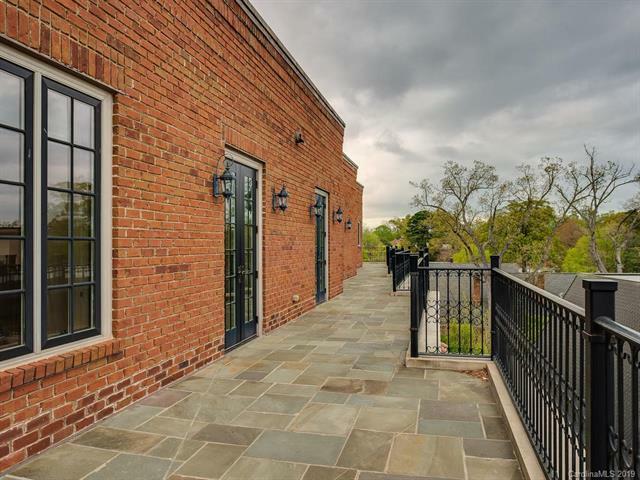 Walk to Eastover shopping and restaurants or the Mint Museum. Offered by Wood-Williams Realty Llc. Copyright 2019 Carolina Multiple Listing Services. All rights reserved.